Get this fun and festive Christmas ornament to hang from your tree this year! 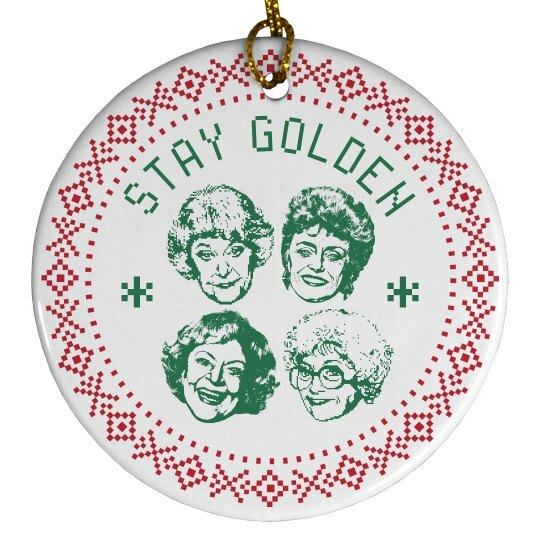 If you love the Golden Girls, then get this funny ornament that has all of the girls faces on it! May all your Christmases BEA WHITE. See what we did there?